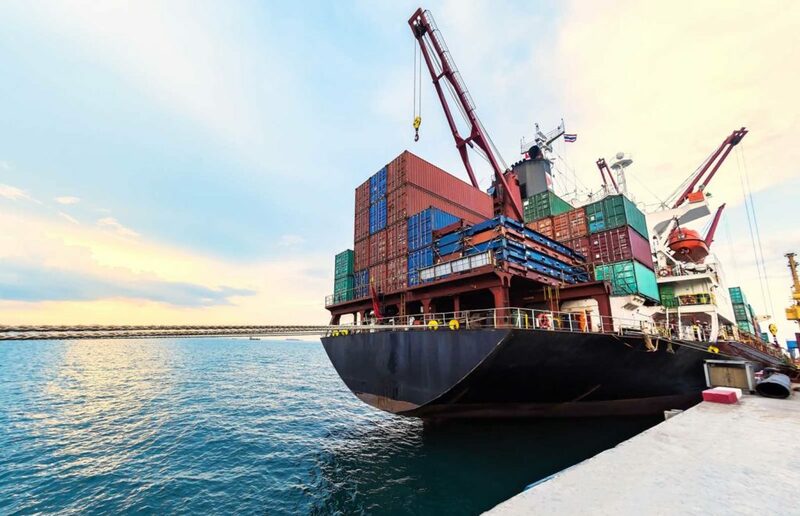 Rising tariffs have affected prices for numerous industries, from materials for manufacturers to products for end users. Materials used in HVAC equipment manufacturing have been affected by tariffs, despite opposition from HARDI (Heating, Air-Conditioning & Refrigeration Distributors International) as well as a number of other industry organizations. What effects do the rising HVAC tariffs have on contractors and consumers? New U.S. tariffs on imported steel and aluminum were implemented on March 23, 2018, placing a 25 percent tariff on imported steel and a 10 percent tariff on aluminum. As a result, HVAC equipment manufacturers were forced to raise prices due to the increasing cost of producing heating and cooling products. The Air-Conditioning, Heating, and Refrigeration Institute (AHRI), an organization representing HVAC, commercial refrigeration, and water heating manufacturers has expressed disappointment in the decision to impose tariffs on these products and materials, as they pose a detriment to these industries as well as consumers who benefit from these products. Price increases imposed by HVAC manufacturers due to tariffs increasing material costs pose new and difficult challenges for heating and cooling contractors. Increased equipment costs are of particular concern to commercial HVAC contractors who bid projects. Projects that were bid and accepted based on pre-tariff equipment costs could see a drastic difference in the cost of the equipment and components a commercial HVAC contractor has been contracted to deliver. The increased cost of products versus the original bid is likely to be substantial enough to greatly impact the contractor, drastically decreasing profits and forcing the contractor to compensate for the additional expense. Increased product costs also increase sales tax, further driving up the cost of equipment. Contractors are forced to renegotiate the price of existing contracts, affecting customer relationships. Commercial HVAC contractors are having to adjust business practices based on the increasing prices of equipment. Contractors are forced to redo budgets and proposals for projects previously bid, delivering higher quotes on projects which garners negative feedback from customers. Depending on the equipment quoted, contractors are limiting the timeframes quotes will be honored significantly to safeguard their businesses against material and equipment cost increases. 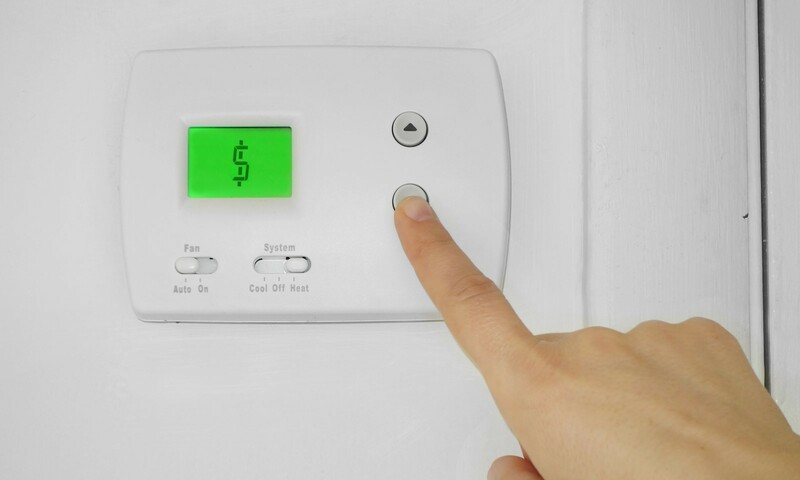 Residential heating and cooling contractors are also affected by price increases caused by tariffs. These companies are impacted by rising HVAC equipment prices issued by suppliers, leading to price increases for consumers. Higher prices may negatively impact customer relationships, losing sales. Tariffs could also cause a slowdown in new construction, affecting HVAC contractors. Cost increases for HVAC equipment as well as other materials could raise price points beyond what’s affordable for home buyers – costs are rising but wages aren’t to a level that will keep homes affordable. Many HVAC contractors across the country earn all or a significant portion of their revenue through new construction projects – tariffs have the potential to lead to job losses when revenues tank. Ultimately, the increased costs caused by tariffs on HVAC equipment are passed on to the consumer. Purchasing new heating and cooling equipment is already a significant investment for homeowners – when equipment is priced higher, the financial burden of this investment also increases. New equipment price increases have the potential to affect how homeowners deal with their heating and cooling needs. In efforts to reduce costs, they may turn to unqualified providers to save money on labor. Instead of replacing aging, poorly performing systems with new high efficiency heating and cooling equipment, repairs may become the preferred choice for affordability even though upgrading the system ultimately would offer the best savings and comfort for the customer. Temporary and affordable equipment such as space heaters and window air conditioning units may be utilized when system repair or replacement is financially impossible for a homeowner. Despite the increased cost of HVAC system components and materials forced by tariffs, AHRI is reporting that residential heating and cooling equipment sales have not dropped. Even though equipment now comes at a higher cost, homeowners continue to purchase new HVAC systems. Some HVAC contractors are working to inform homeowners to the higher equipment costs due to tariffs, while educating them regarding the vast advantages of replacing heating and cooling systems. Others have opted not to discuss tariff-related price increases in marketing and have not felt a negative impact on sales. Regardless of increased equipment prices, upgrading to new high-efficiency heating and cooling equipment still delivers a great savings. Many HVAC contractors have reported increased summer cooling system sales despite higher prices. 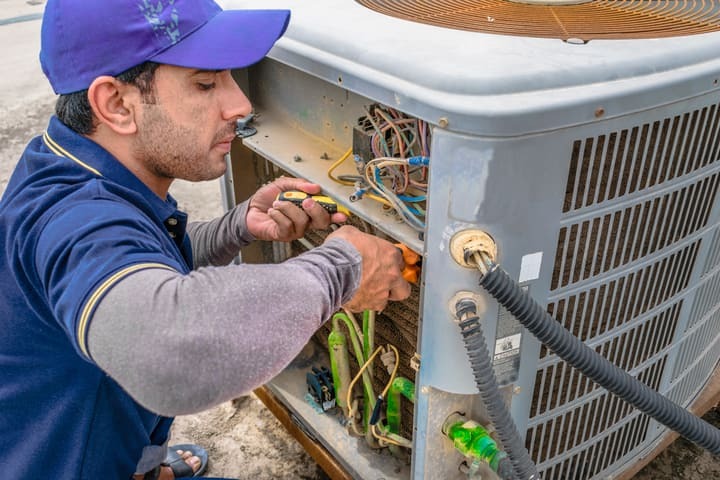 In some cases, contractors have noted homeowners are opting for less expensive brands but are still choosing to purchase new equipment, leading to fewer sales of high-end HVAC systems for replacements. Going into heating season, contractors are optimistic that heating system sales will not falter, but expect to see fewer high-end furnaces and heating systems being purchased by consumers. As the world’s leading heating, cooling, and indoor air quality resource site, HVAC.com delivers the information consumers need to make smart purchase decisions regarding new HVAC equipment for their homes. When it’s time to purchase a new heating or cooling system, we make it easy to locate an HVAC contractor near you who offer expert installation and affordable equipment for all budgets. Use our HVAC Contractor Directory to find an HVAC installer nearby – just search your ZIP code for a comprehensive listing of qualified local heating and cooling contractors who can help.